sets the poem in the wider context of Greek life, warfare, society, and poetry, while line-by-line notes at the back of the volume offer explanations of unfamiliar terms, information about the Greek gods and heroes, and literary appreciation. A glossary and maps round out the book. 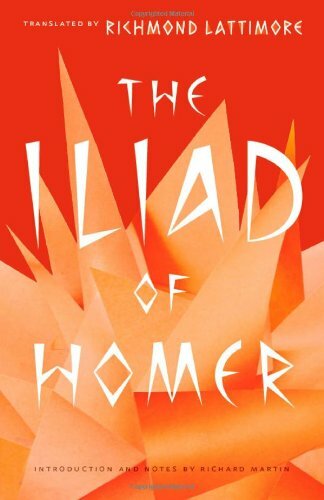 The result is a volume that actively invites readers into Homer's poem, helping them to understand fully the worlds in which he and his heroes livedand thus enabling them to marvel, as so many have for centuries, at Hektor and Ajax, Paris and Helen, and the devastating rage of Achilleus.